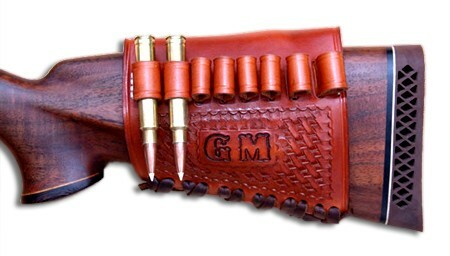 NOTE: Once ordered the owner, Tom will call you to make sure that the holster that you ordered is perfect for your gun, size, weight, etc. Tom only uses the highest quality leather, hardware, craftsmanship and all American made from start to finish. 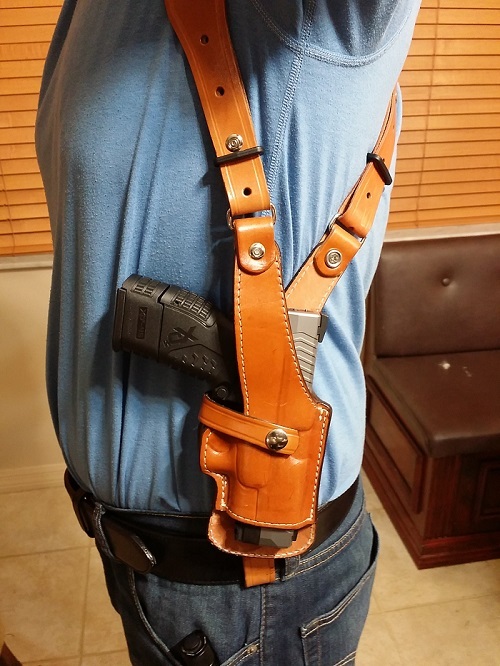 For serious holster inquiries please call 954-804-4381 24/7. Click Images below to Shop! 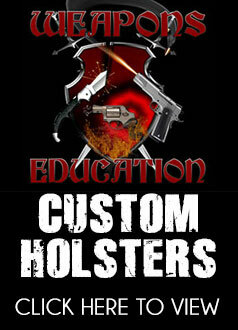 The Weapons Education Logo will bring you to all the hand made custom leather holsters. Best in the world.